In your search for an experienced area rug cleaning services in West Palm Beach, FL, it’s important to note that Palm Beach Oriental Rug Cleaning Pros hand wash all rugs that you bring to our facility. Area rugs as well as all fine area rugs are our delight and passion. These wonderful rugs coming from all over the Middle East are works of painstaking weaving by hand; hence these are woven by people where the rugs came from such as in Iran, Pakistan, Turkey, Afghanistan, China, even in some parts of Europe. The area rug cleaning process comprises a delicate hand cleaning without using harsh chemicals. The rugs are thoroughly but gently dusted to remove all dust and allergens collected in the rug. This is so necessary because although you may not be aware of the dirt, odor, and mist in the rug, it can lead to health issues, such as asthma, bronchitis, and other respiratory ailments. The prevention of all these diseases can be done when you have your area rugs cleaned on a regular basis. Your rug is considered one of the decorative commodities in your house. But actually, having a rug in your house implies a huge responsibility. This is because of the simple fact that the rugs can get dirty very easily due to their placement. Yes, it’s not displayed on your ceiling or wall. But it’s on the floor, receiving all kinds of dirt. In addition to this, when rugs get dirty, they are not easily cleaned up. It would require much time and effort. Furthermore, when your rugs’ fabric, stitches or the outskirts get damaged or holed out, it is already the end of it. The damaged area will get doubled as time passes by. Of course, a damaged rug is not very lovely to see. 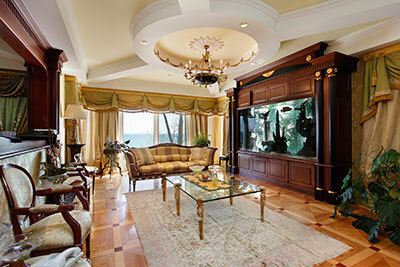 As far as area rug cleaning is concerned, it is no doubt that the task requires a lot of time and effort. This is especially true for large-sized rugs. In spite the fact that you already have put all the effort in cleaning the rug, still it is not an assurance that the rug is one hundred percent clean and sanitized. It is therefore best to let an experienced professionals do the job. 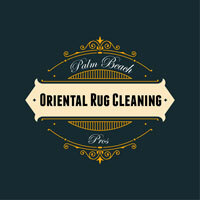 Palm Beach Oriental Rug Cleaning Pros sees to it that every customer is treated with utmost importance. You will surely find a reason to let our company handle all your carpets that need cleaning. Aside from area rug cleaning, we also use the same process for other quality rugs. If you are too busy to bring your carpet to our store, then all you need to do is to call us and our staff is ready to do the pickup. Always remember that at some point, your carpets or rugs need cleaning, due to germs, allergens and bacteria, which cannot be seen by the naked eye. Hence, consider this as one way to prevent your family from acquiring skin allergies and respiratory diseases. 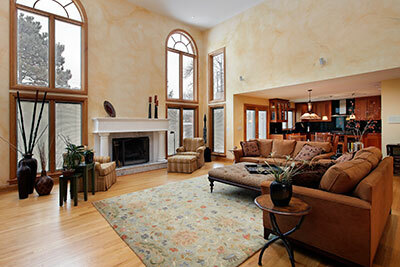 Trust the experienced professionals and enjoy the benefits of area rug cleaning. Nothing is more rewarding than to have a freshly cleaned rug that could even match those brand new ones.